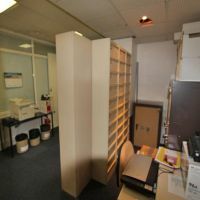 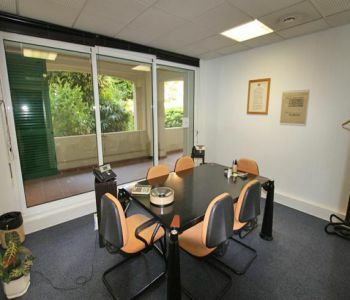 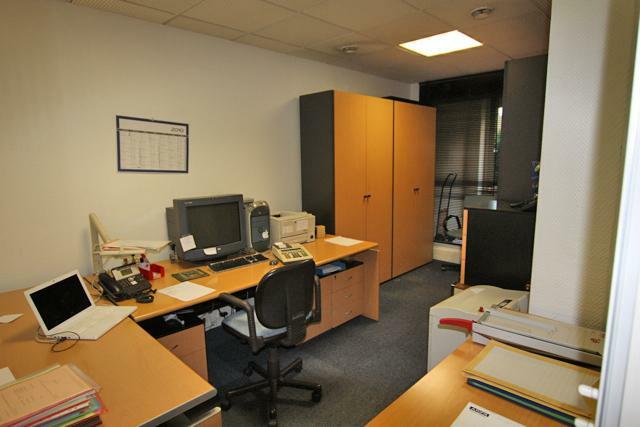 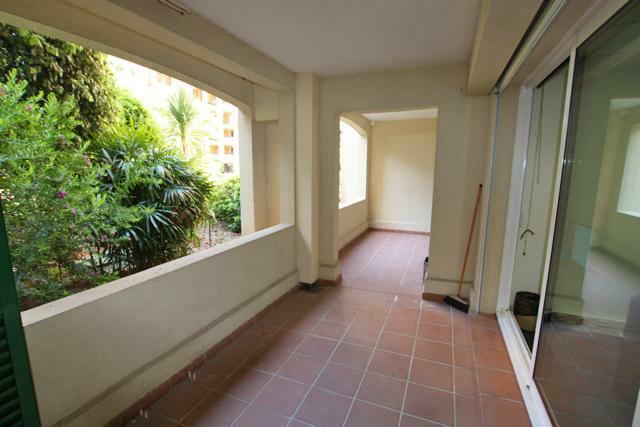 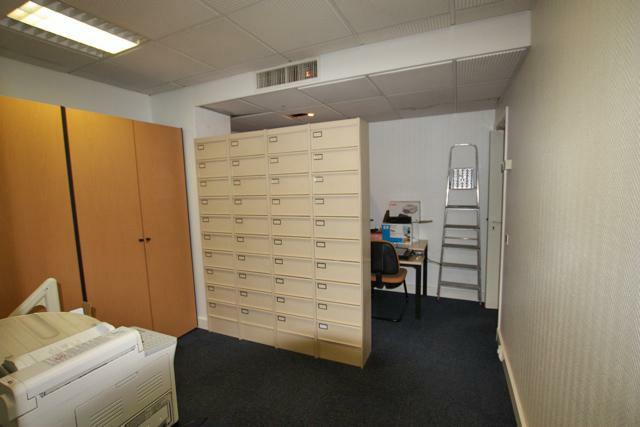 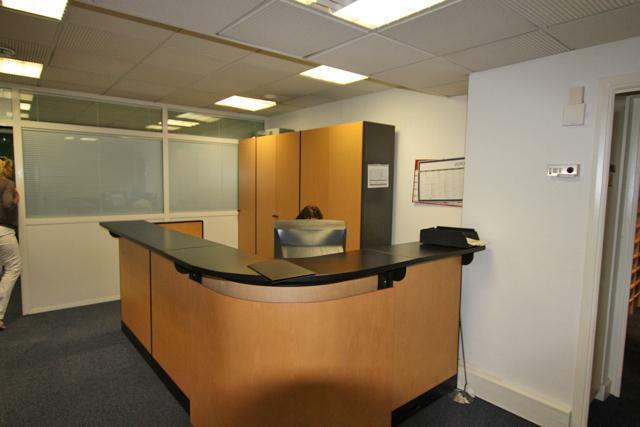 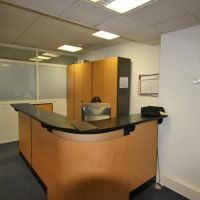 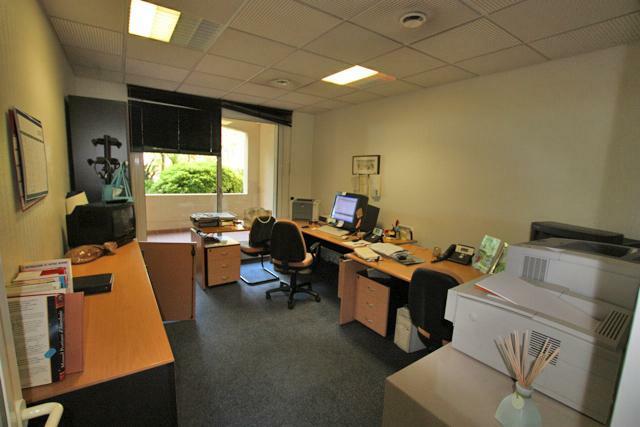 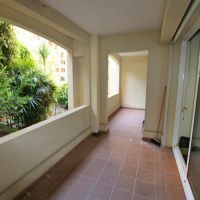 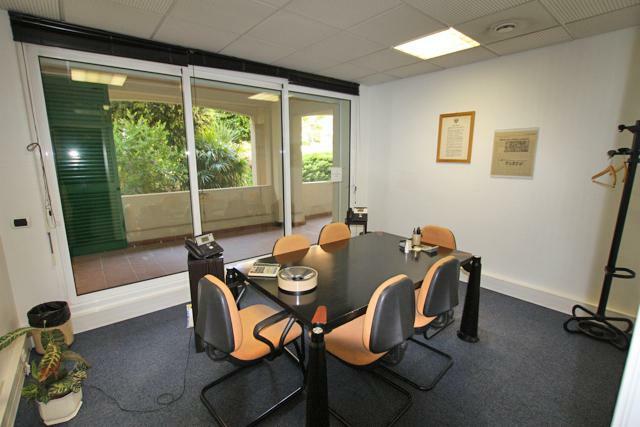 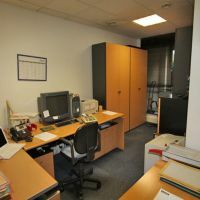 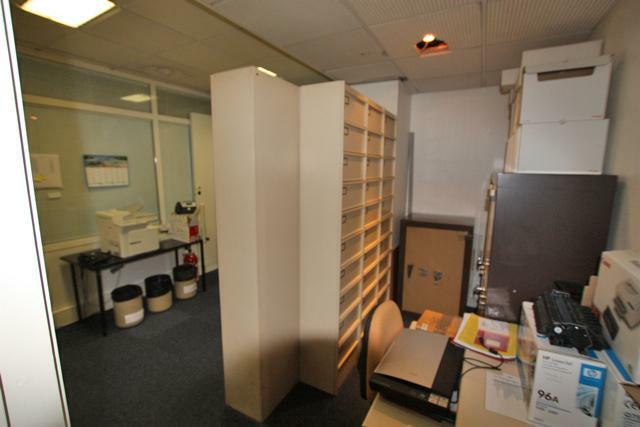 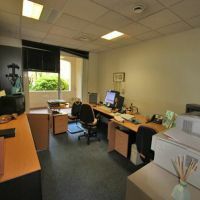 Located in Fontvieille, this quiet office benefits from a nice view over a patio with gardens and slight sea view. 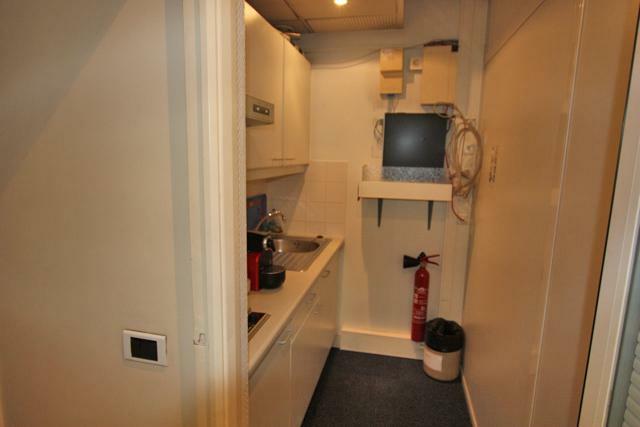 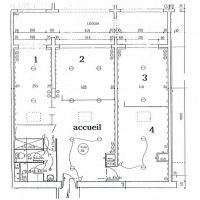 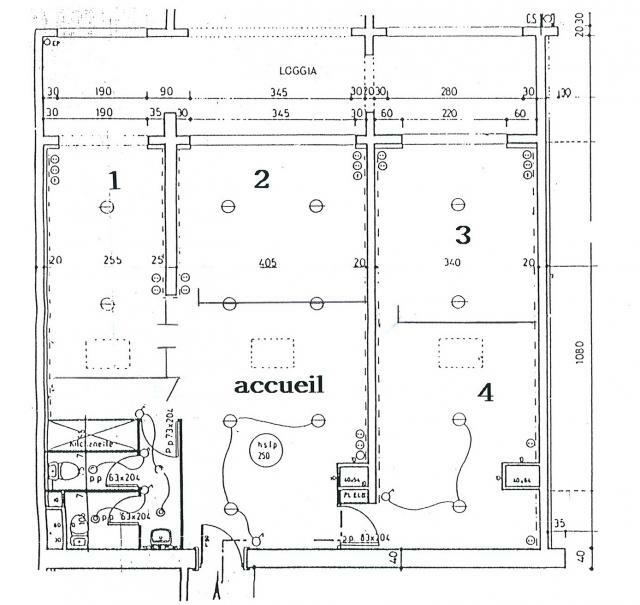 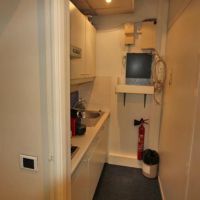 Layout : 4 rooms separated with a large welcome space, men's toilet and women's toilet, kitchen, large terrace. 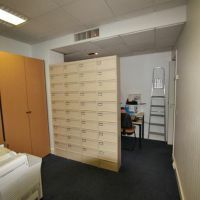 A storage room and 1 parking space are included. 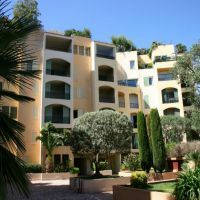 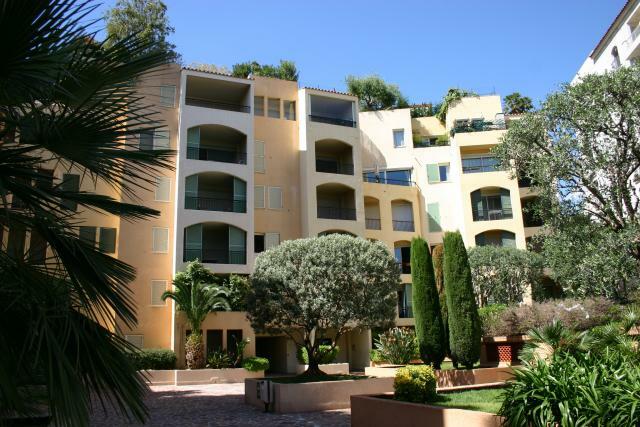 Modern portered building with swimming pool and luscious gardens located in the Fontvieille Marina.